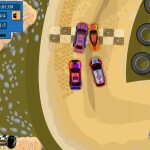 Racing Driving Car Upgrade Great Car Games Click to find more games like this. 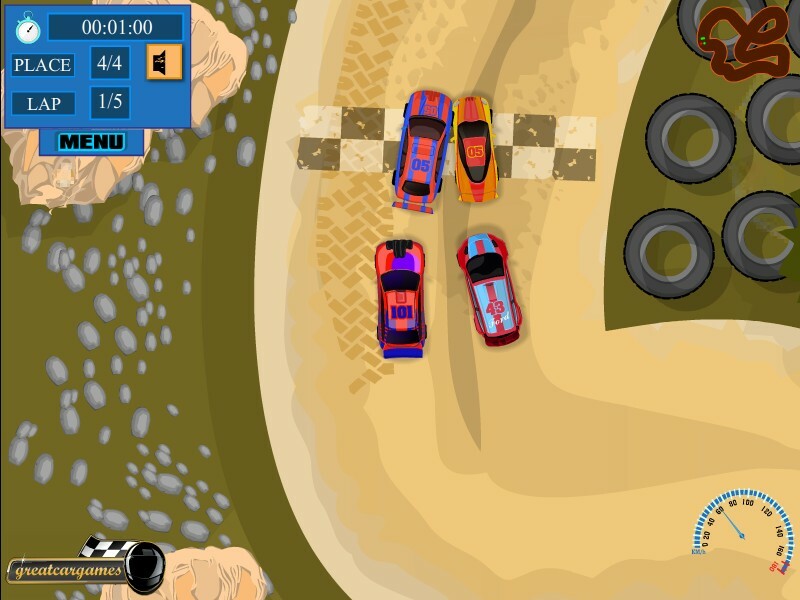 If you've got the stuff to win the race then you will earn all the rewards that Dirt Track Racer has to offer. 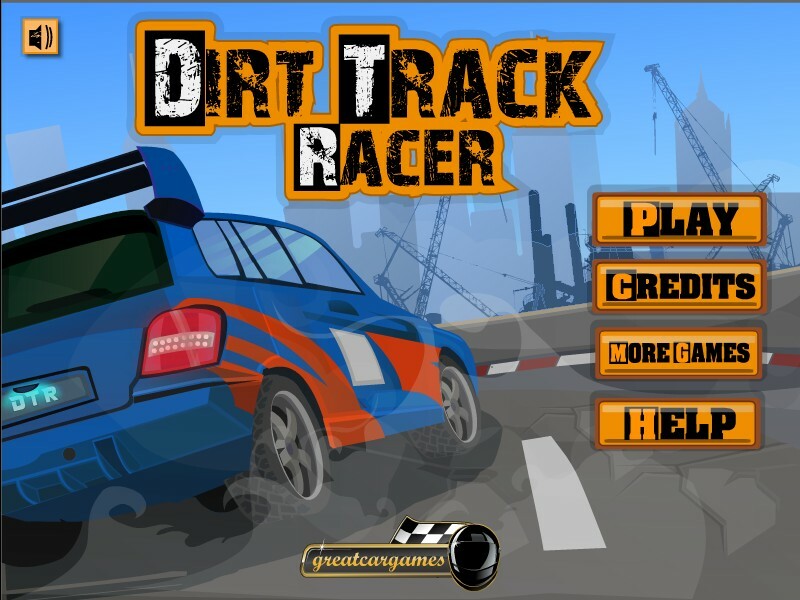 If you are a fan of racing games like Forza Motorsports then you won't want to pass up playing the free online racing game called Dirt Track Racer. 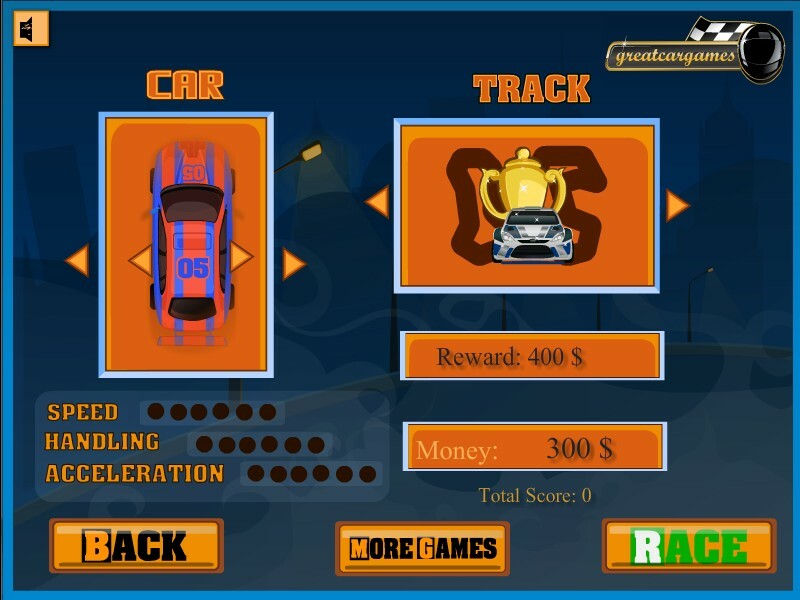 Start of by choosing your car and customizing it with the speed and handling that you need. 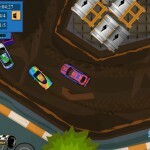 Then hit the track and get ready to roll. 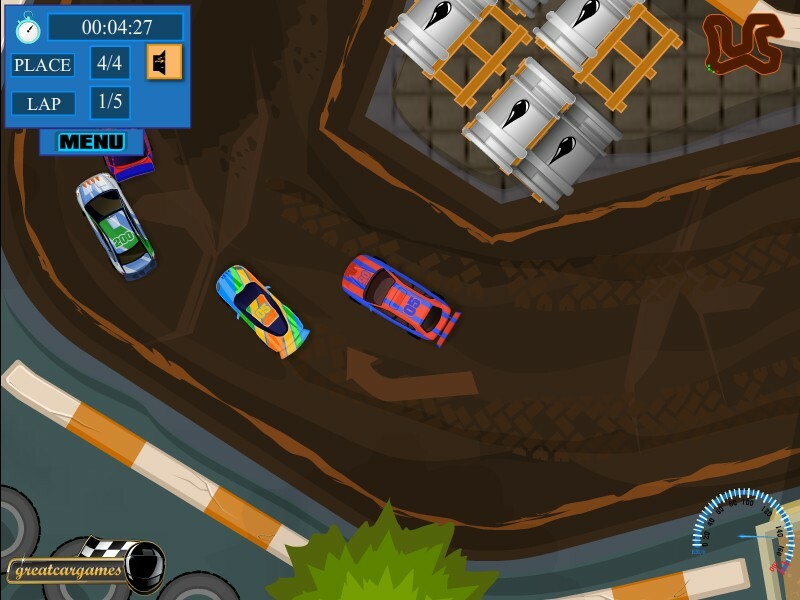 The better you finish in the Dirt Track Racer game the more money you will use to make upgrades to your car like better acceleration and handling. 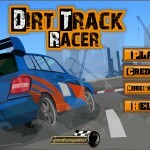 Finish in first place and move on to the next challenge of the Dirt Track Racer game.